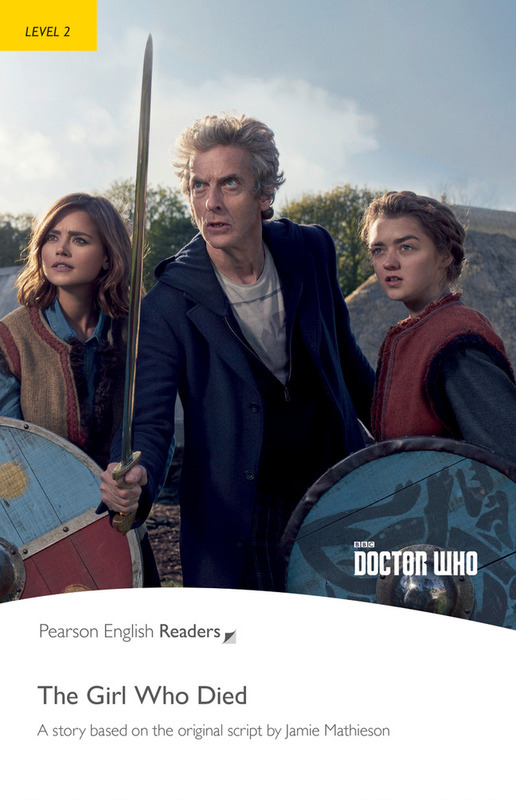 The Doctor and Clara have to save a Viking village from space warriors from the future, the Mire. Without the villagers’ best fighters, or the technology of the Mire, how can they win? And why is the Doctor so interested in one Viking girl?